Celebrating 100 years of gold. 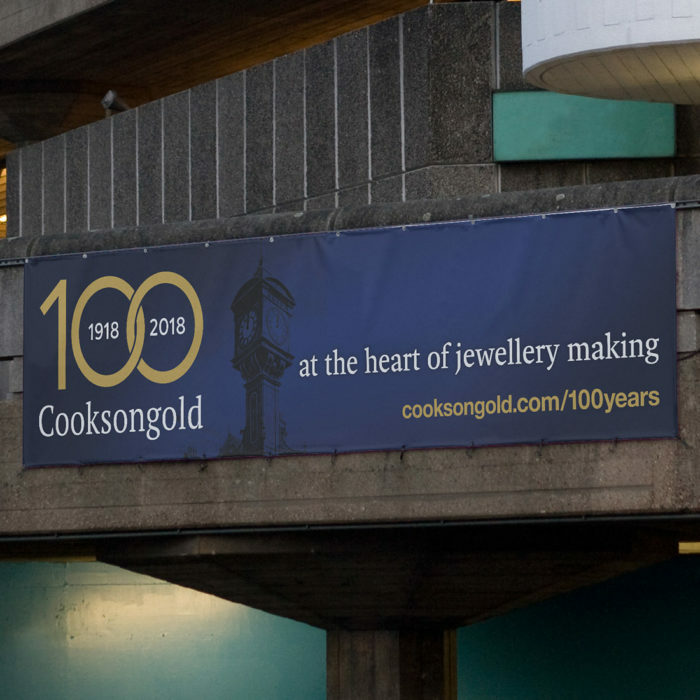 As the UK’s leading jewellery expert, Cooksongold were looking to celebrate their 100th anniversary in style. 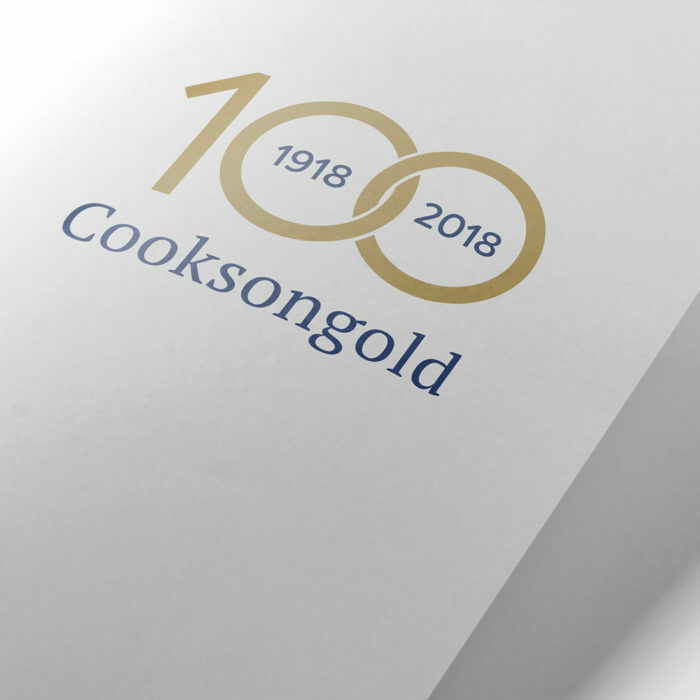 To celebrate this momentous occasion, Cooksongold approached us needing a supporting campaign to highlight their heritage and increase brand awareness. 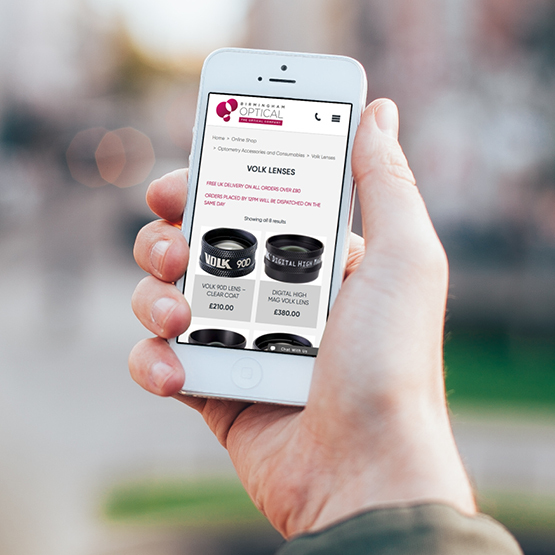 The challenge was to design a campaign that featured a mix of online and offline channels that captured their legacy. The first step was to design a commemorative limited-edition logo to be used across all communications for the campaign. Central to the campaign was the Cooksongold 100 year-old story. 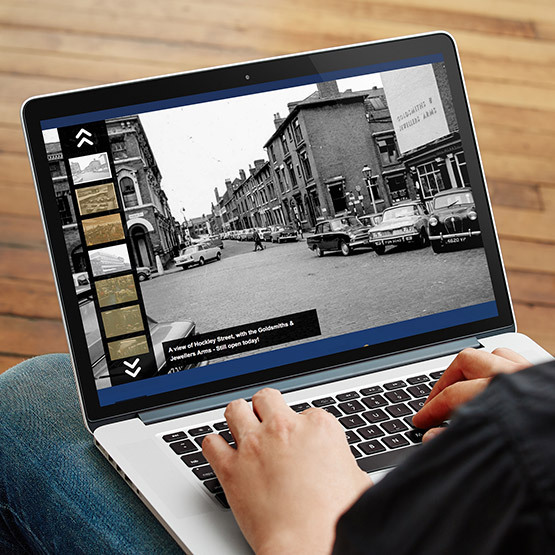 After extensive research into their rich history, it was decided that a dedicated landing page was the best way to showcase their expansive history. 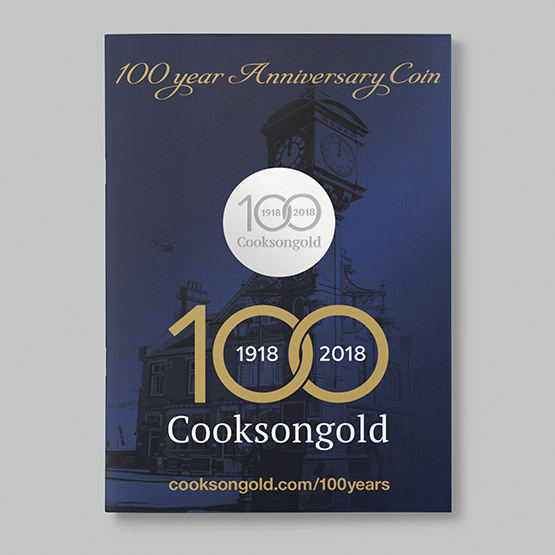 The landing page, designed to sit inside the current website, was to feature a chronological timeline to highlight the key events of Cooksongold. 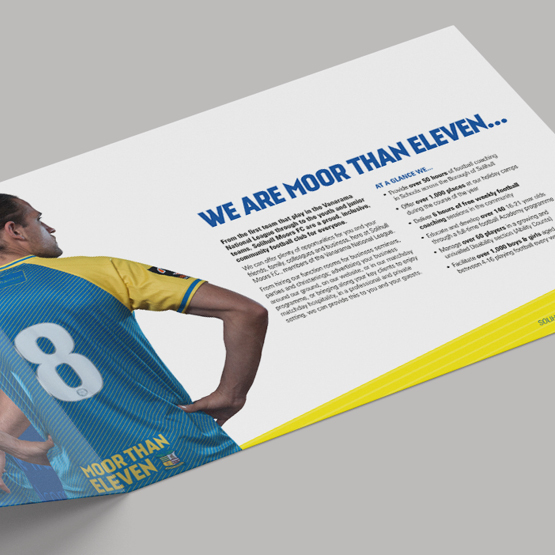 The page was to feature the exclusive 100th anniversary logo and limited-edition theme, including the fitting navy and gold colour palette, while acting as a hub for all content and activity across the campaign. 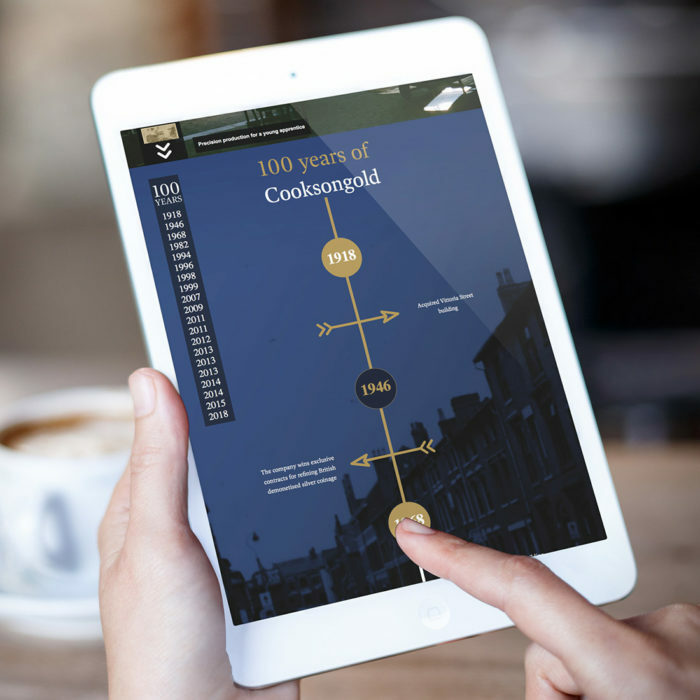 Cooksongold’s expansive history was paramount to the campaign, so to make sure key events were visualised, the time was taken to digitise all archive imagery. 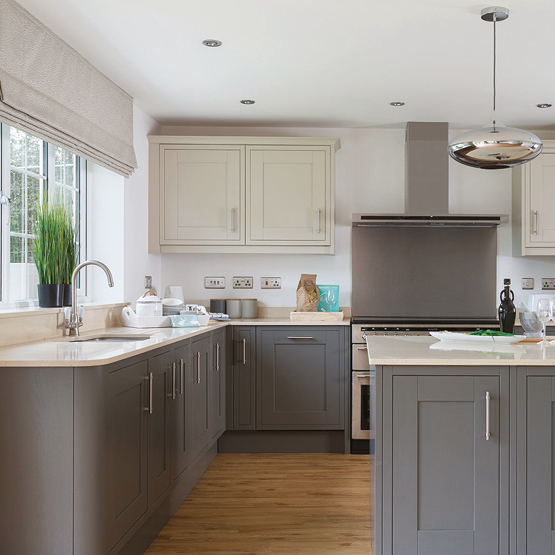 A careful selection process ensured the best images were chosen to represent Cooksongold’s proudest moments across various channels for the campaign. 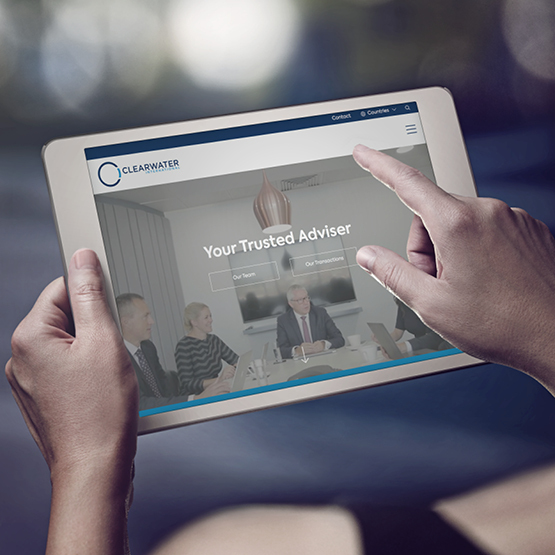 Contemporary online assets including social posts and email banners were also used alongside offline promotion including posters, banners and flags to add extra detail to the campaign. 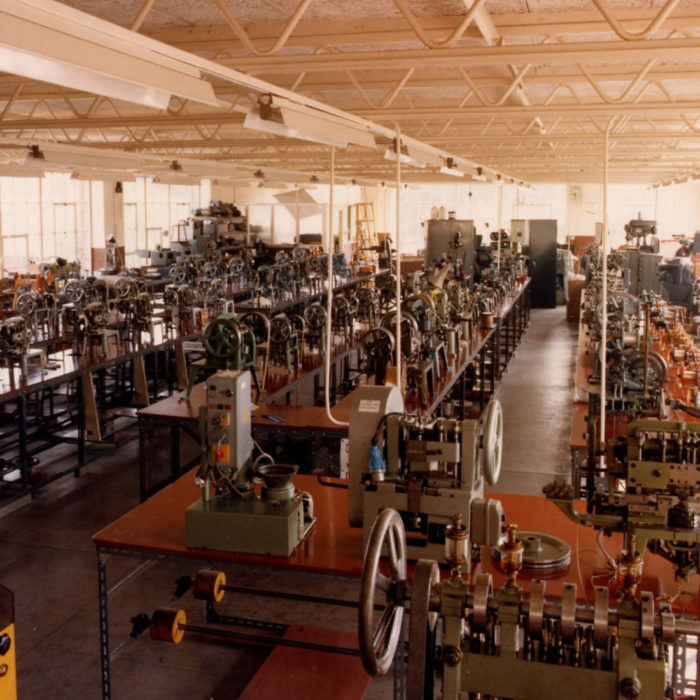 Finally, finishing touches - including 100 commemorative silver coins engraved with their limited edition logo - were distributed to fortuitous customers, showcasing the legacy of the brand. 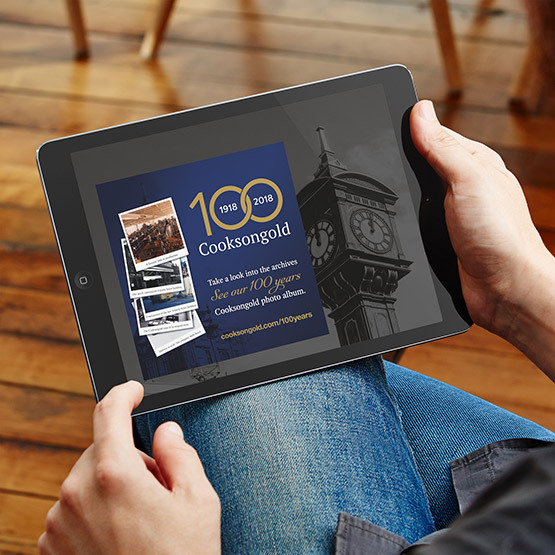 A mix of both online and offline promotion has helped Cooksongold to communicate their heritage to a diverse audience. 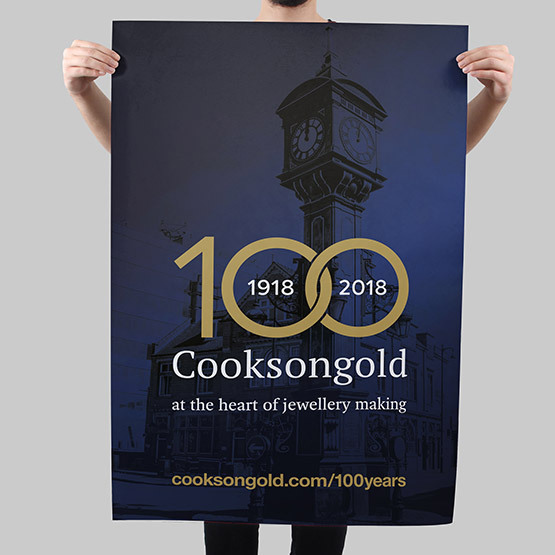 The collection of historic and commemorative visual assets has been incorporated across numerous multimedia channels, successfully increasing brand awareness and ensuring Cooksongold celebrate their 100th anniversary in style.